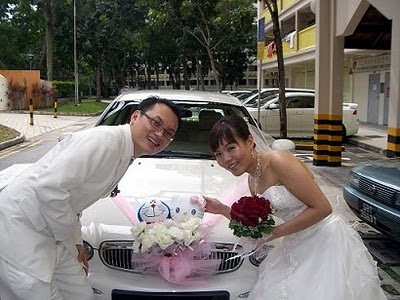 Rent Bridal Car: Congratulation to Tee Nam and Siew Chin! 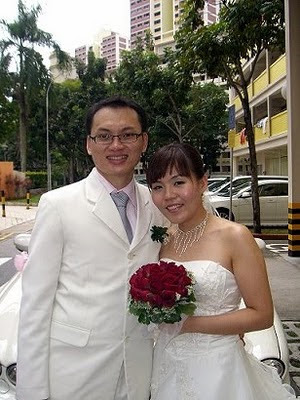 Congratulation to Tee Nam and Siew Chin! 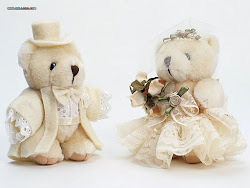 Newly Wedded on 31 January 2010! All hands up for Edmund !! Congratulation to Elison and Jamie! Congratulation to Noel and Mindy!